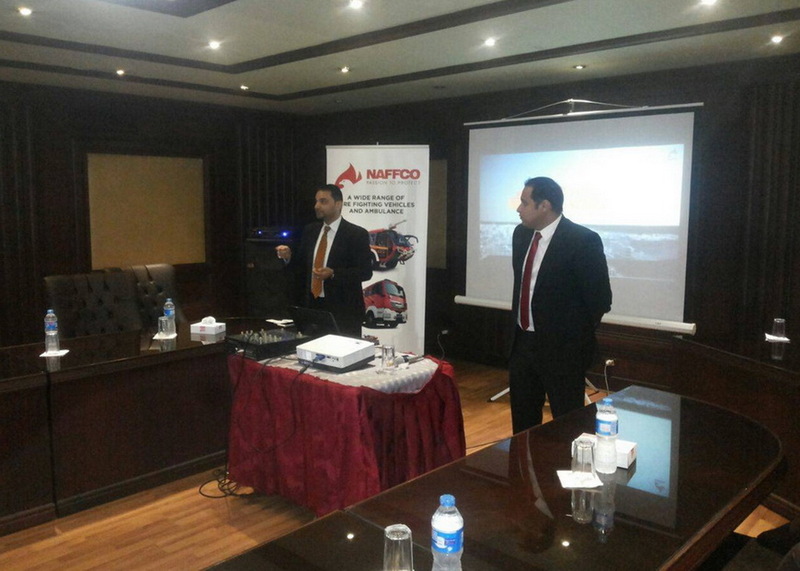 president for Community Service and Environment Development, a workshop on “Innovative Solutions in the field of the protection of Life, Environment and Property” was held on 17/5/2015, in collaboration with the Center for Vocational Safety and Health and the National Company for Manufacturing Fire-Fighting Equipment Nafco. The workshop surveyed the latest fire-fighting systems and equipment that are specially designed by the Company to protect life, property and the surrounding environment. 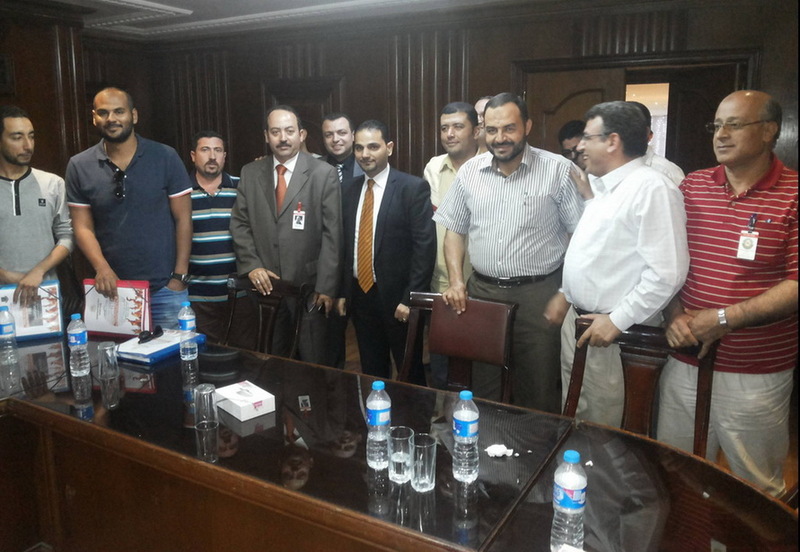 The workshop was attended by a number of companies.